Artwork Evolution 2.0 is available on the App Store with support for iOS 7 and the iPhone 5 screen size. Evolve popular art from the Top Rated album that has been featured in numerous art shows and galleries. The app allows you to create artwork out of thin air. Under the hood it uses math equations to create vector art that can be used as backgrounds on iPhone and iPad devices. Download a copy of Artwork Evolution 2.0 for iOS 7 today. 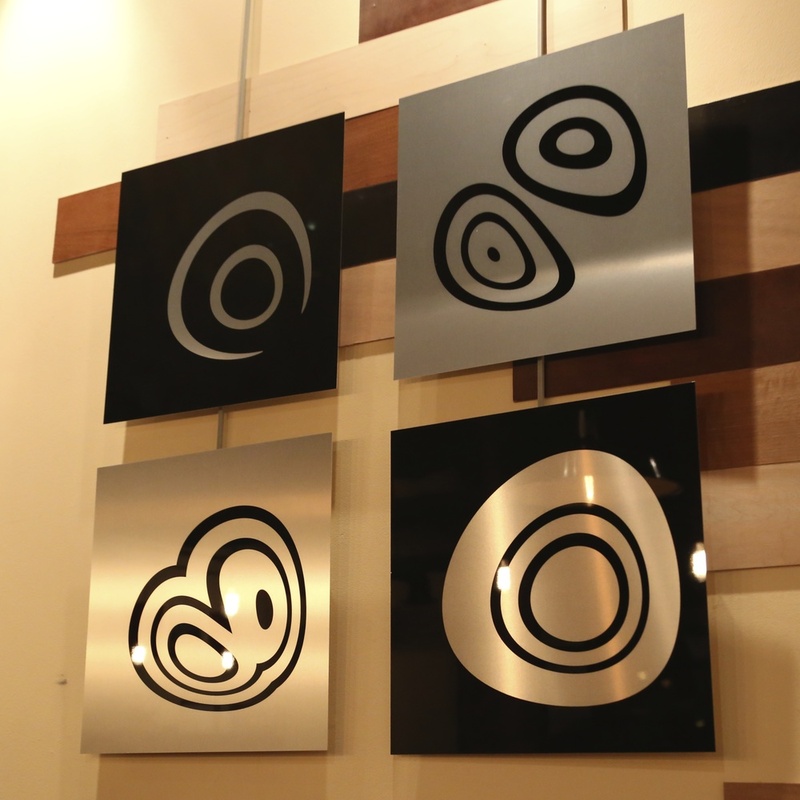 Buy limited edition aluminum prints of featured artwork. 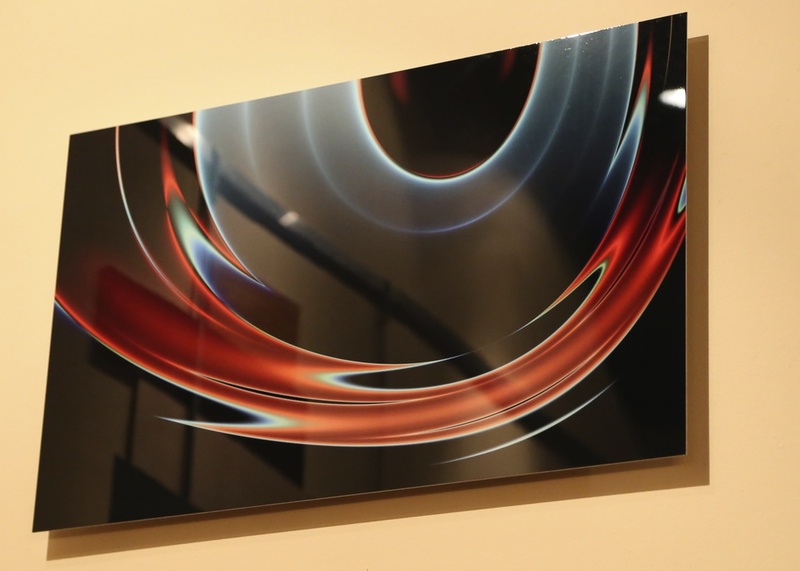 Each print has colors directly infused onto high gloss aluminum panels. The sheer material of the aluminum shines through the print to create vivid and bright colors in light. Posted on March 17, 2014 by Paul Solt and filed under Artwork and tagged App artwork aluminum prints. Keep up to date on news and learn about our upcoming games for iPhone and iPad. Powered by Squarespace. Artwork Evolution 2013.